The real Tetris Machine by Chrissie Macdonald. I love this concept! 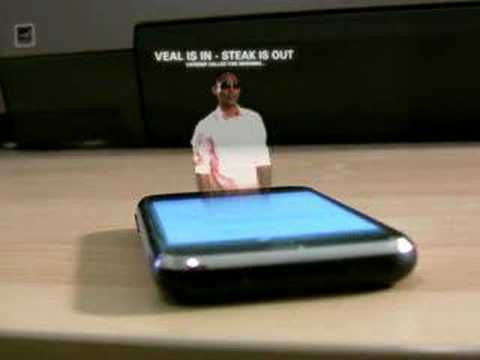 The Holographic Text Messages Concept, so cool! It reminds me of Star Wars.